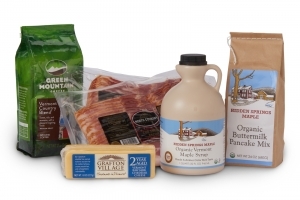 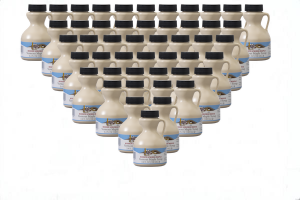 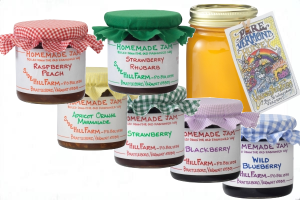 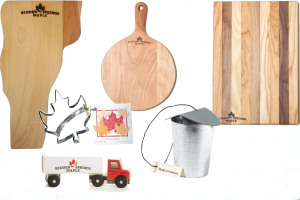 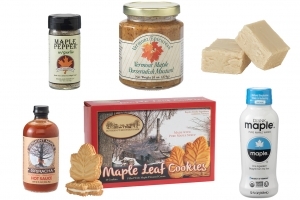 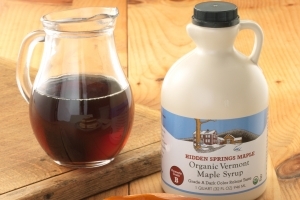 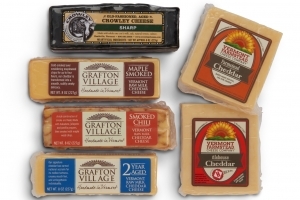 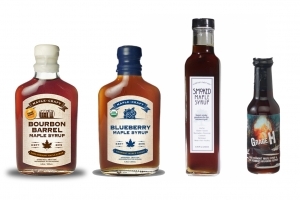 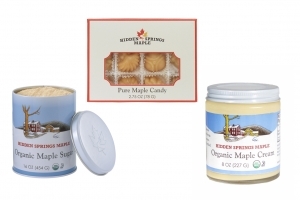 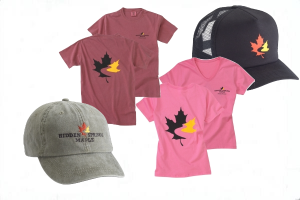 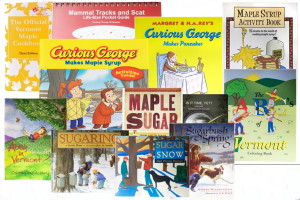 In addition to maple syrup and maple candy, we offer a variety of carefully chosen Vermont specialty items that are the most popular in our farm store. 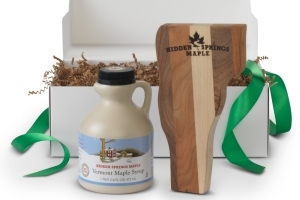 This maple sap bucket Christmas Ornament makes a great Christmas gift. 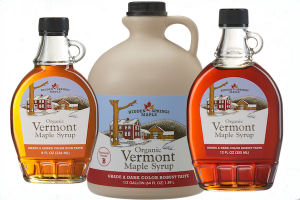 Made right here in Vermont.